I’m sure a lot of you get really upset when someone beats you without even touching your towers. At least I know that I do, beating X-Bow decks is quite challenging and it is one of the most frustrating games to loose. 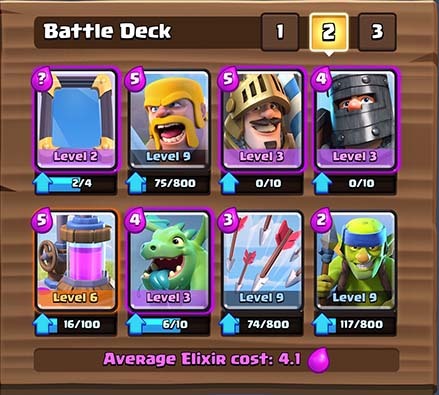 For most of the my decks the X-Bow is the most challenging matchup. Especially when they are only using builds and elixir collectors and just placing a wall of buildings in front of their towers while their X-Bow is shooting ahead. 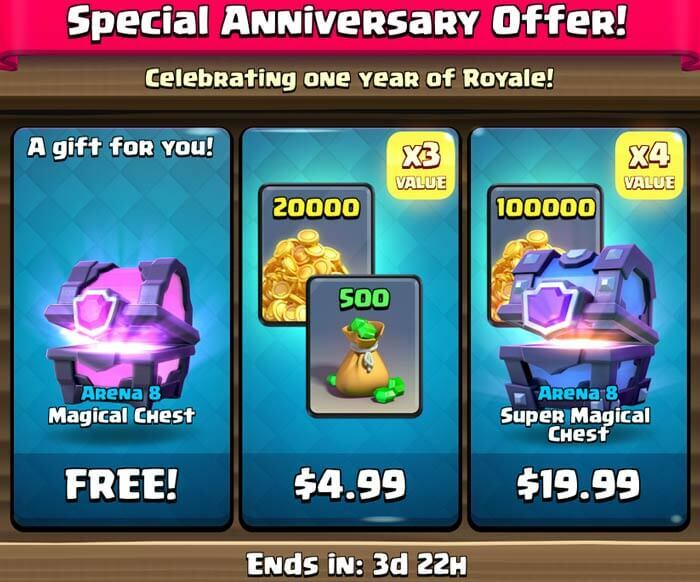 Anyways, there are lots of ways to beat the X-Bow, but all of them are kind of tricky in my opinion. 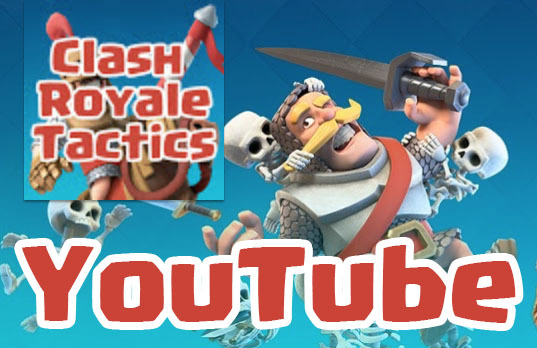 The video below shows how to do it as a level 6 player with a spawner deck, but the advice can be used for all types of decks. This is one of the best videos I’ve seen on how to beat the X-Bow, and hopefully you guys find it useful as well. 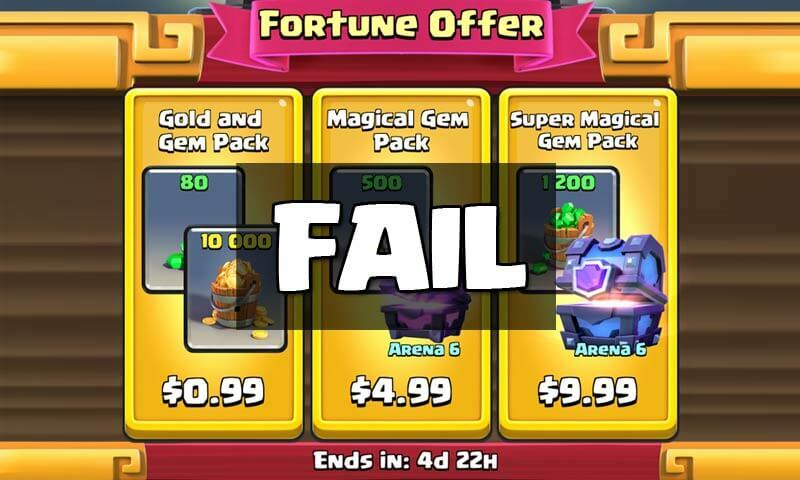 If anyone has other tips on how to beat the annoying X-Bow, please post a comment below, thanks! Minions will take it out. Yeah, but they often die to arrows. Anyways, after the nerf the X-Bow is hardly played anymore.